At Woodhouse Grove, the Humanities staff are truly passionate about their subjects and dedicated to developing each individual’s potential. Out of the classroom, we offer our students wide-reaching opportunities with the aim of inspiring a lifelong love of learning. History is brought to life by visiting theatre groups for Years 7-9 and we welcome a range of exciting speakers – many of whom are Old Grovians. Humanities clubs run both at lunchtime and after school and focus on developing aspects of a subject that would not normally be covered within the curriculum. We are delighted that these popular activities are student driven - and so demonstrate real interest and passion within our pupils. 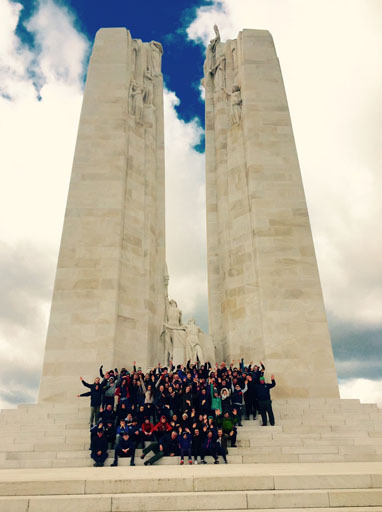 Humanities trips enable students to see the wider world and reflect on their place within it. We are keen that our students learn about the community around them. Exploring the local area plays an important role in Woodhouse Grove Humanities teaching. Our pupils also take part in a number of competitions, including psychology, business and economics, as well as political and historical debates. 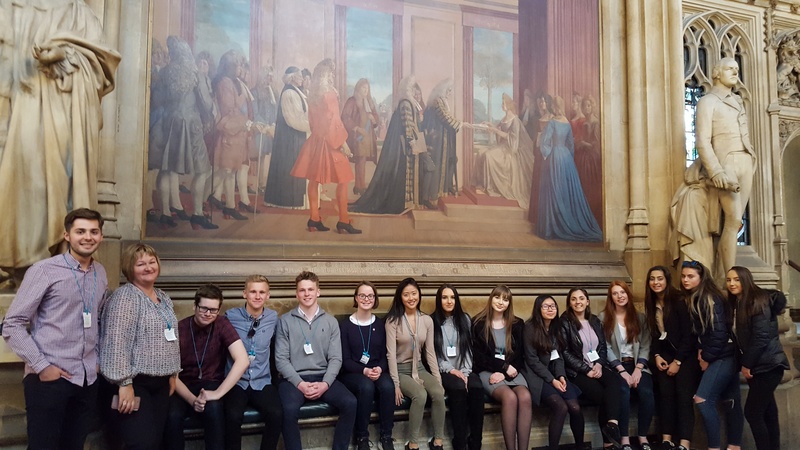 Woodhouse Grove students are also offered a broad range of overseas Humanities trips. Whether a Geography trip to Iceland or New York, or a History and RS visit to Berlin or Poland, our students engage with the world around them and develop both their knowledge and interest, supplementing a real love of learning. Our annual visit to the World War 1 Battlefields of France and Belgium is a particularly moving experience for pupils and staff alike, particularly when remembering Old Grovians who were involved in this conflict, as well as those who are currently part of the armed services.